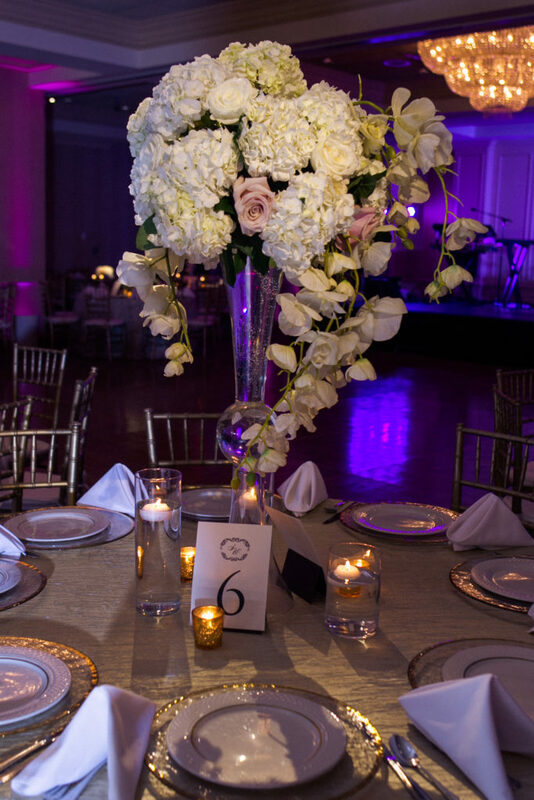 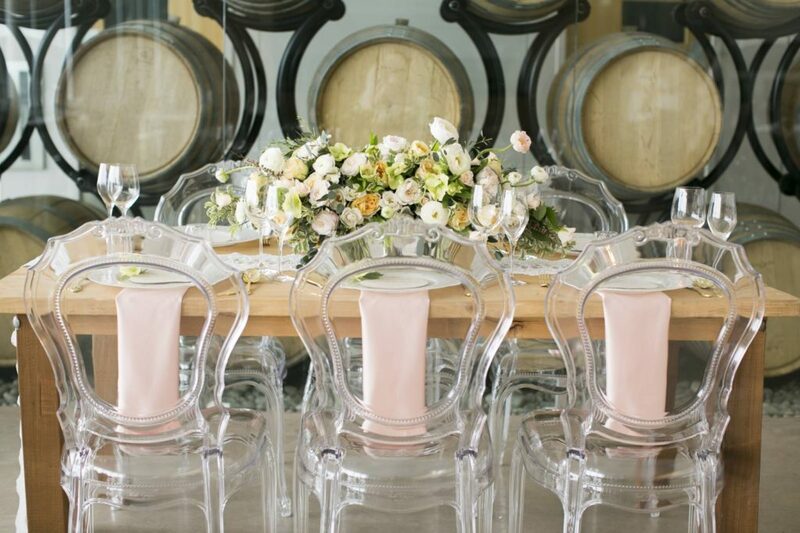 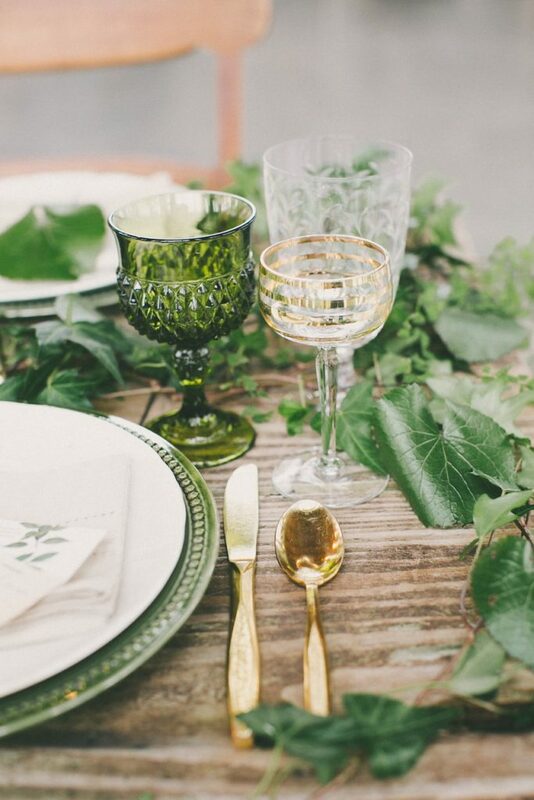 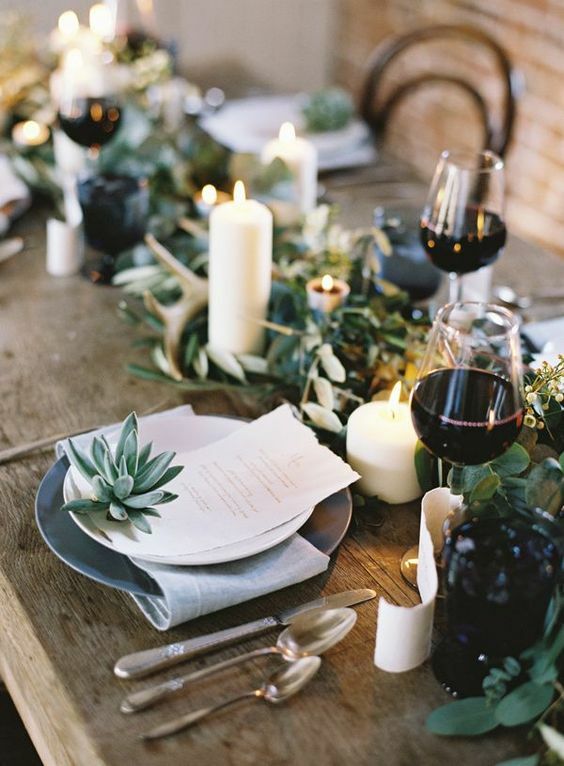 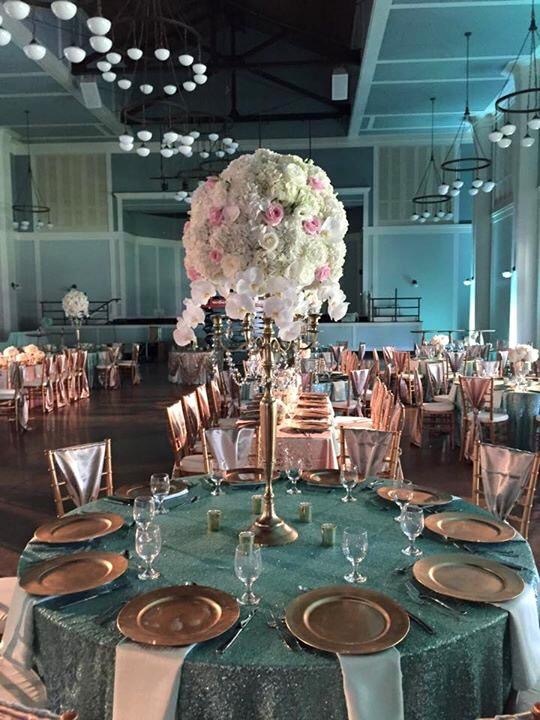 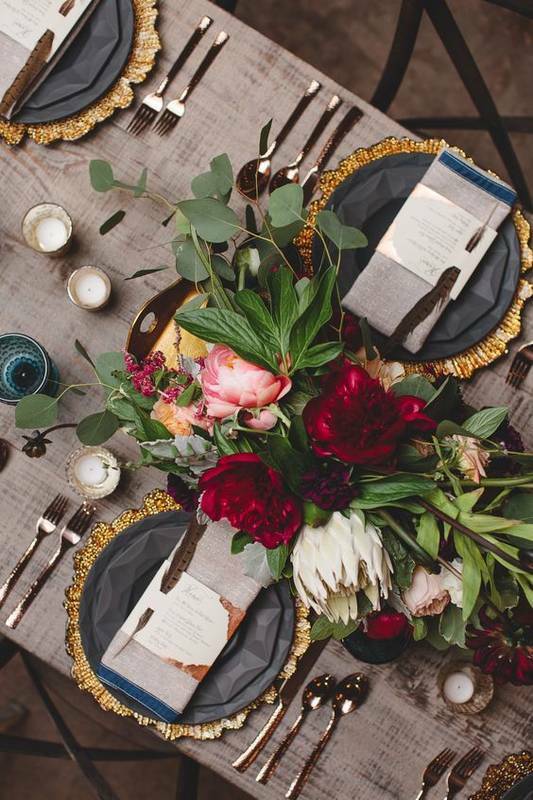 Make a stylish statement with stunning tablescapes for your rehearsal dinner and wedding reception. 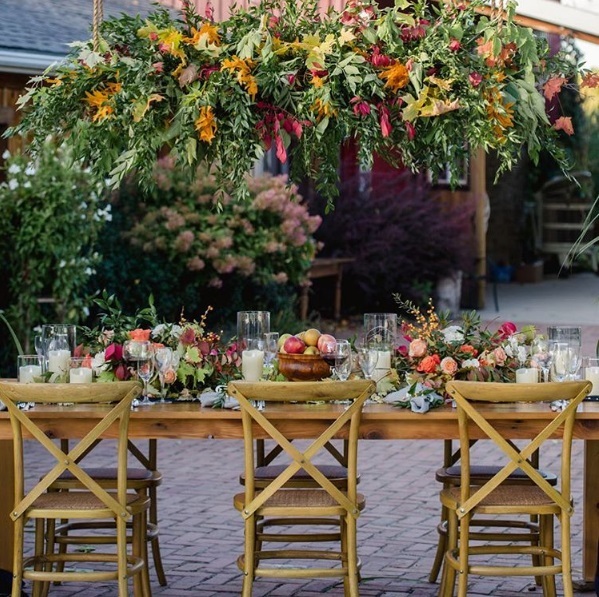 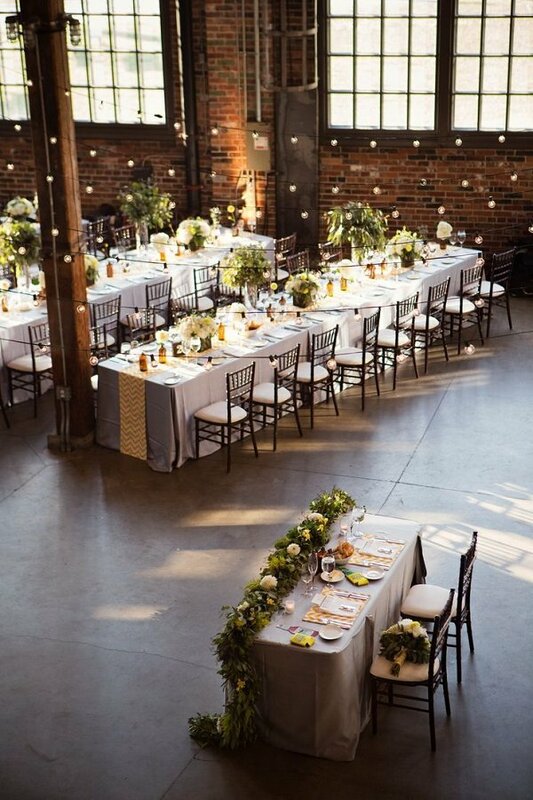 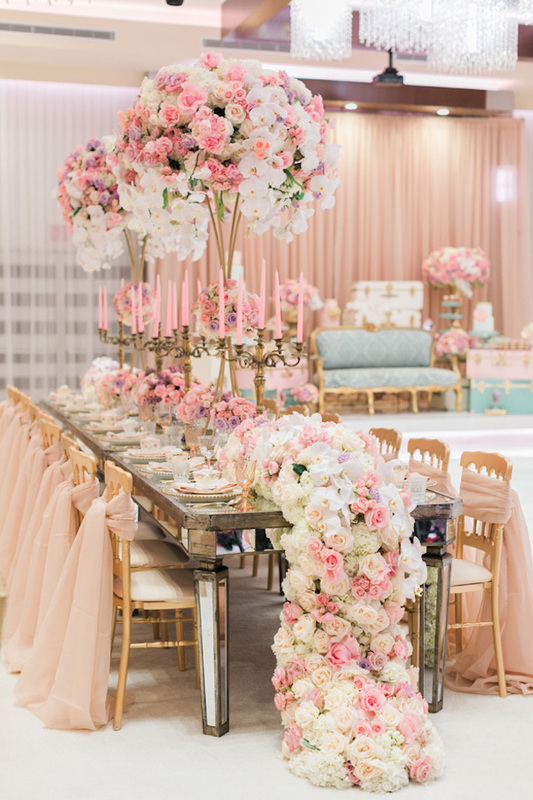 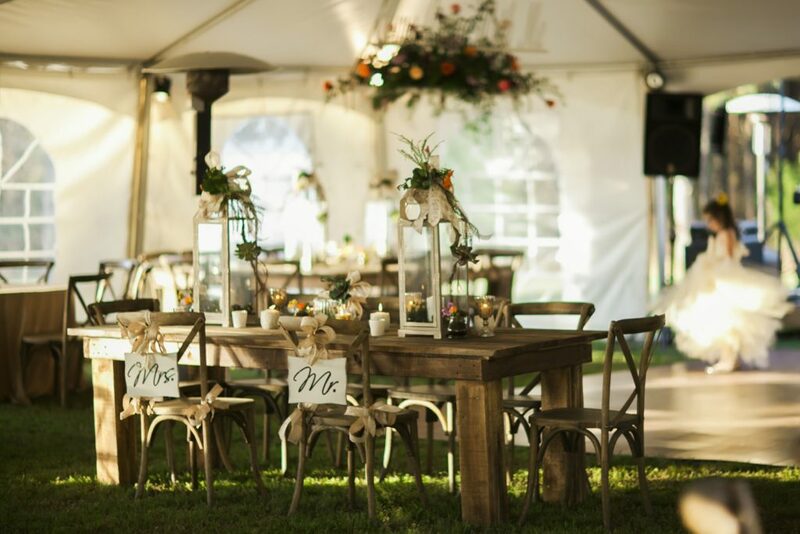 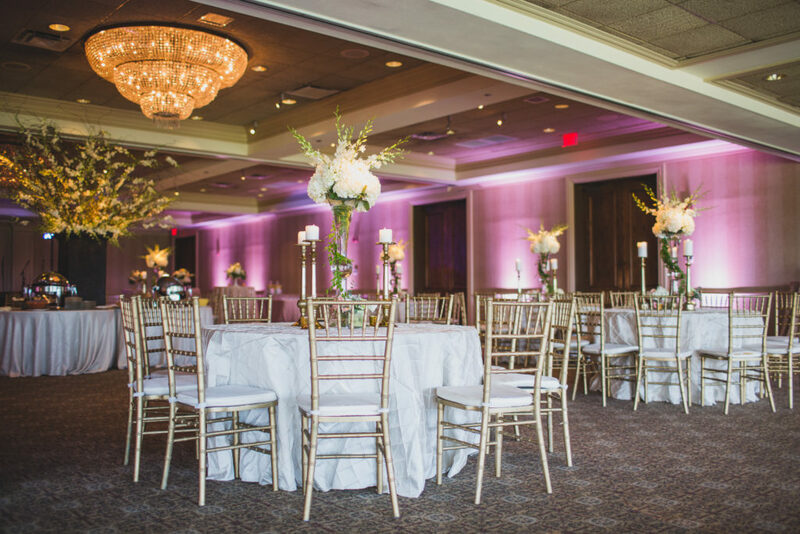 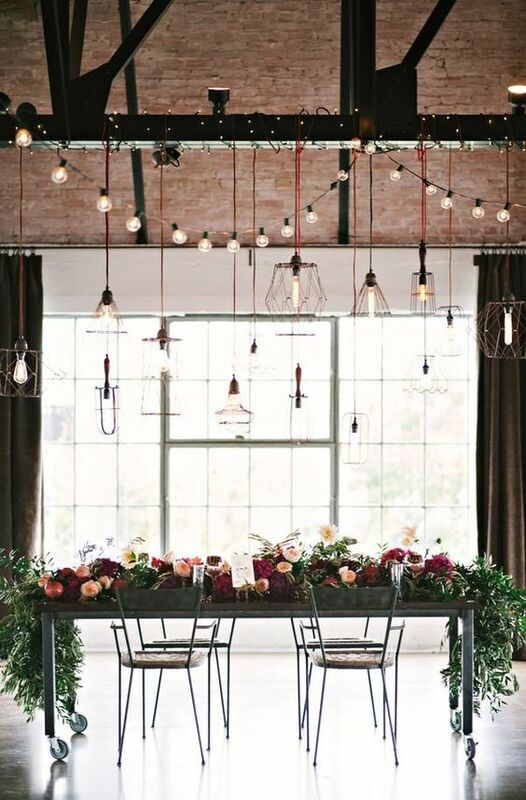 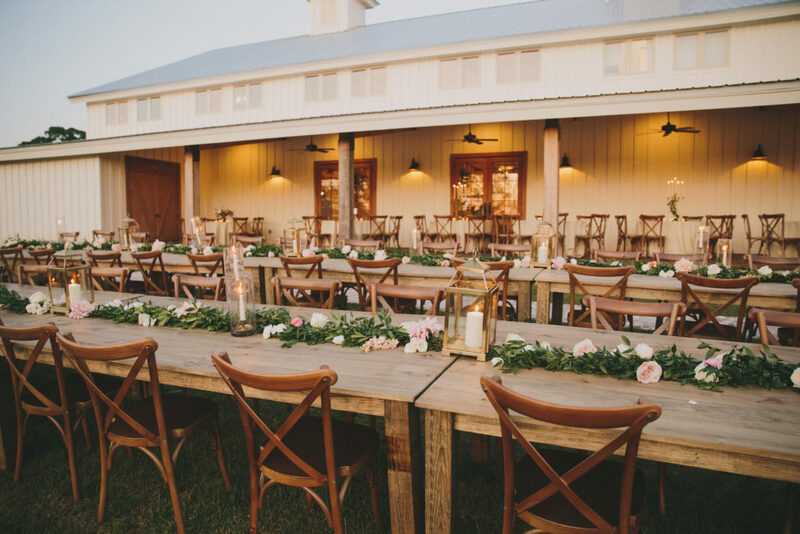 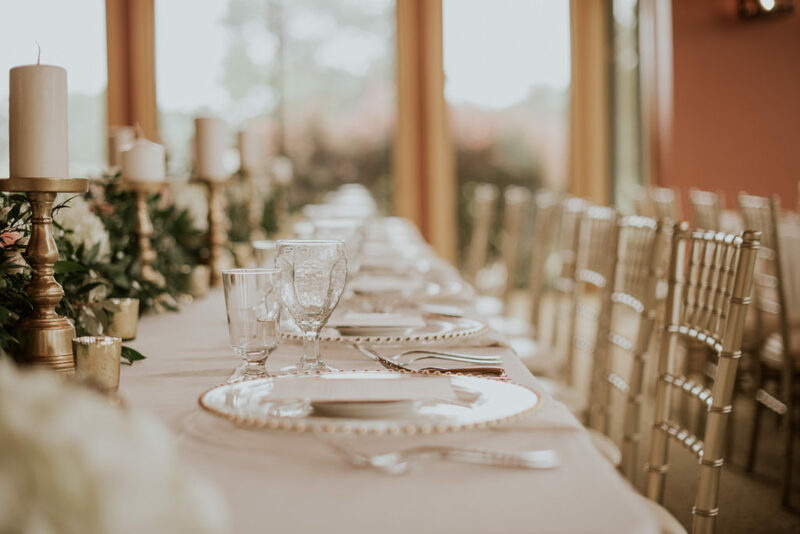 Wedding tablescapes can reflect bold trends from industrial chic and vibrant color palettes to classic and timeless to reflect vintage charm and traditional elegance. 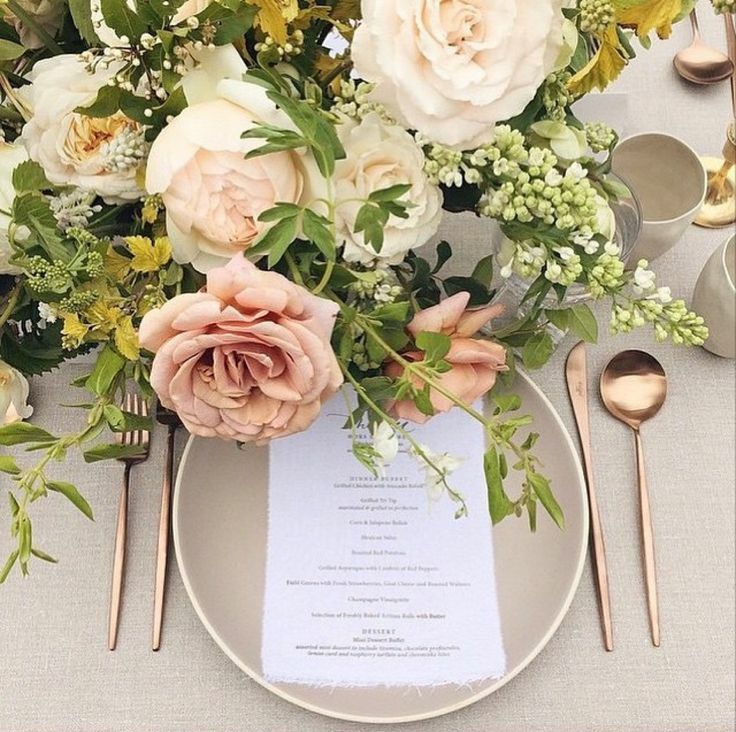 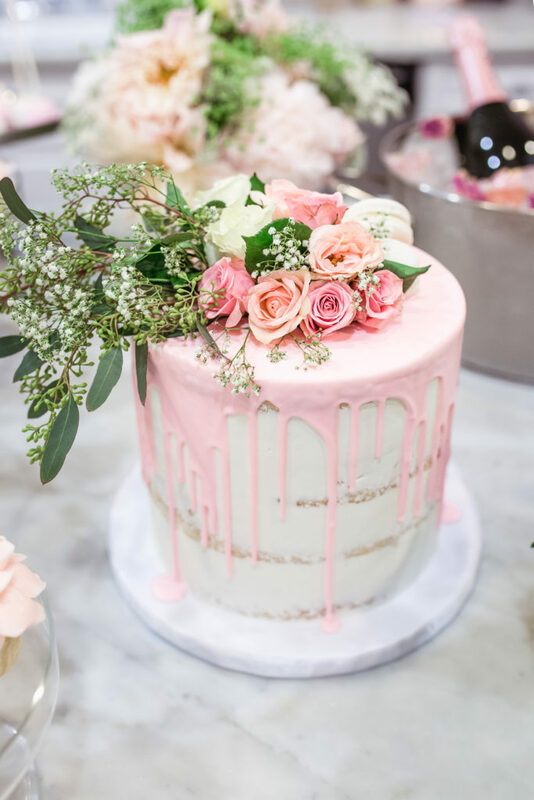 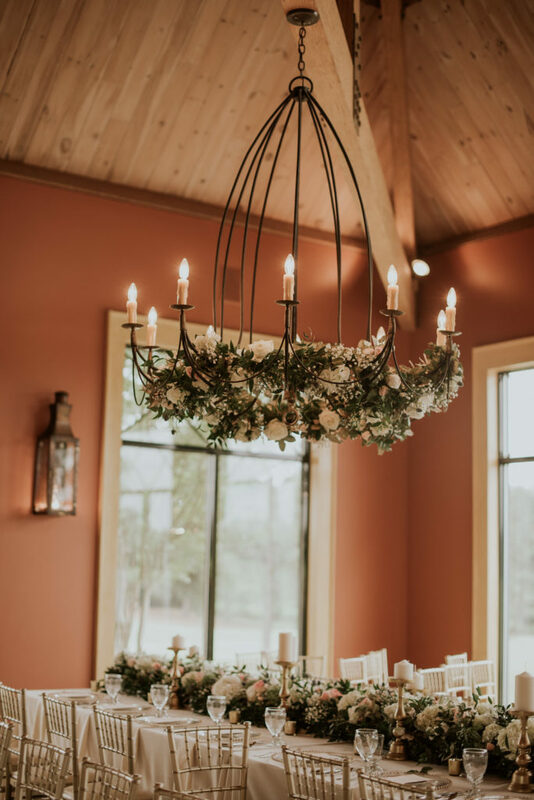 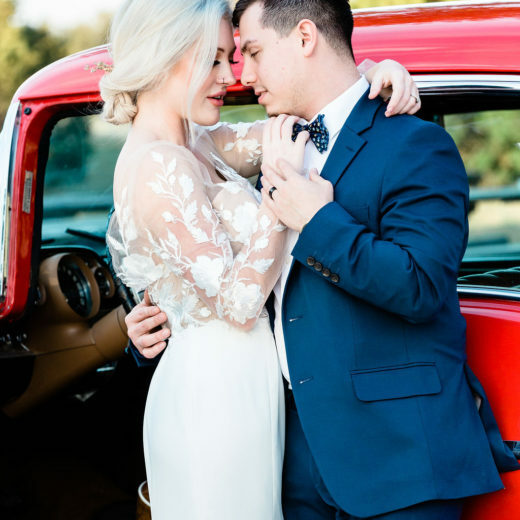 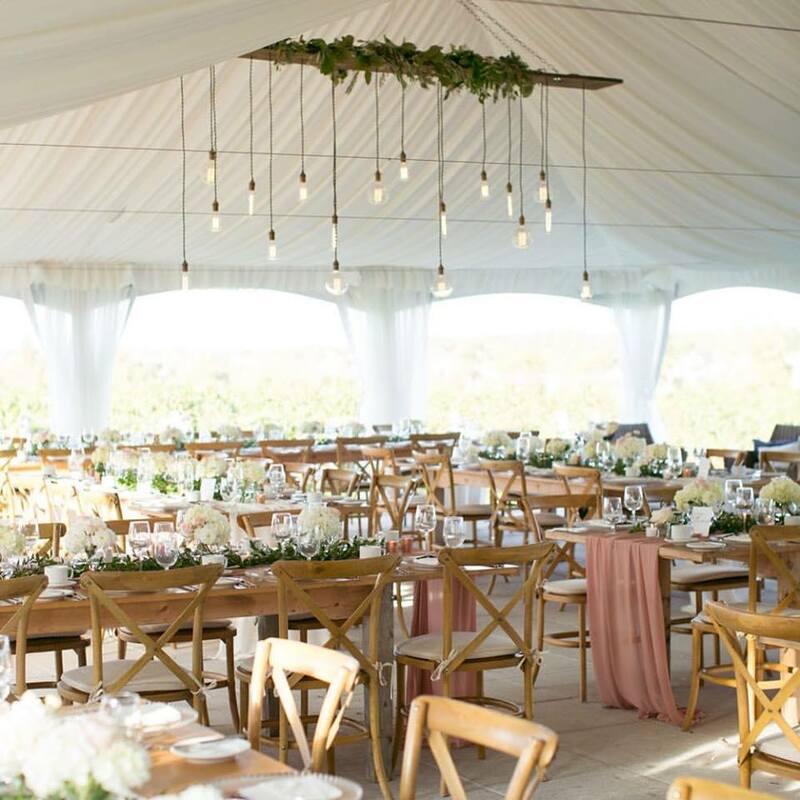 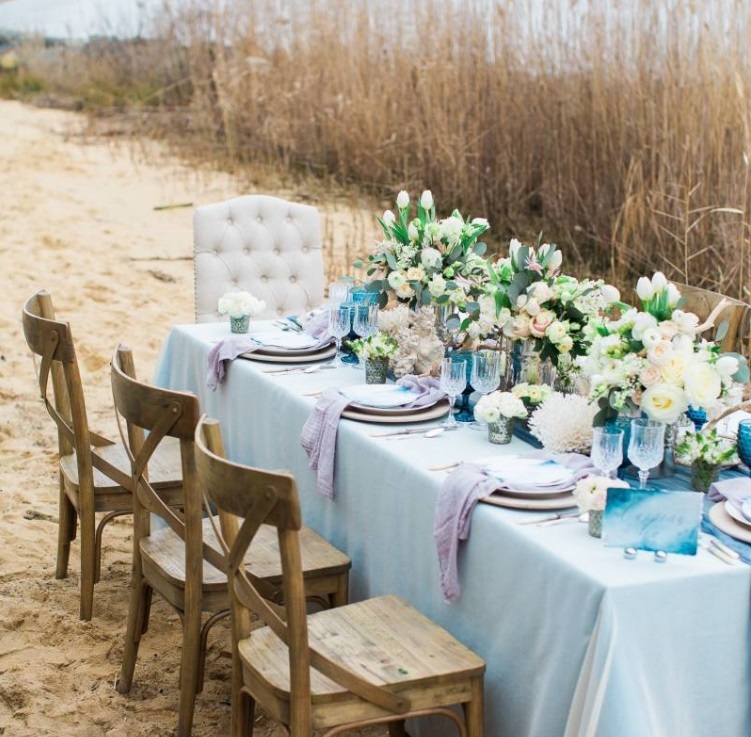 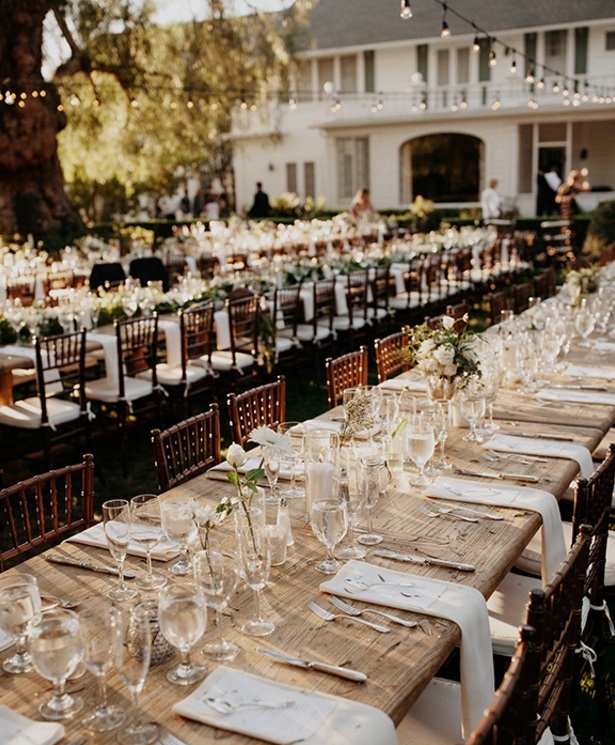 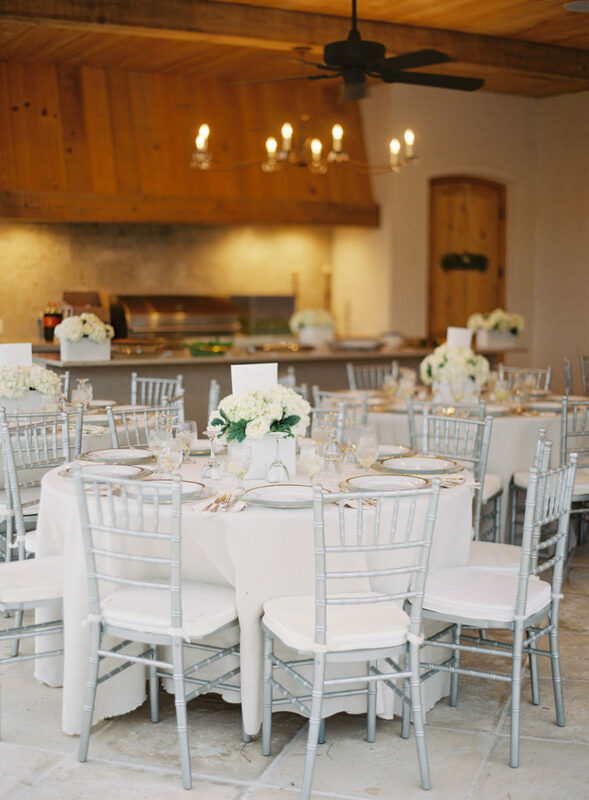 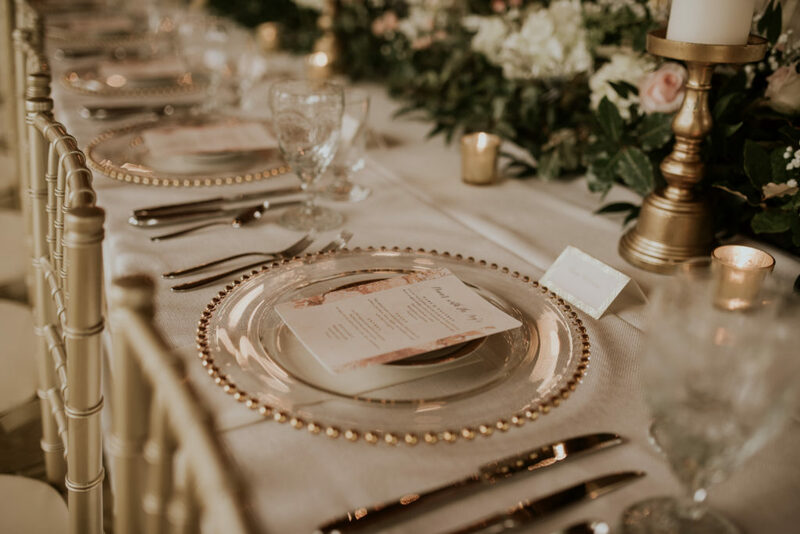 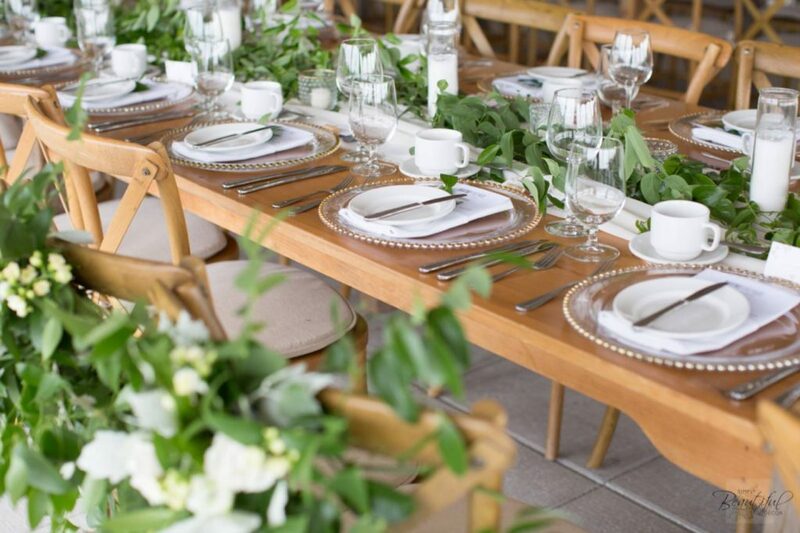 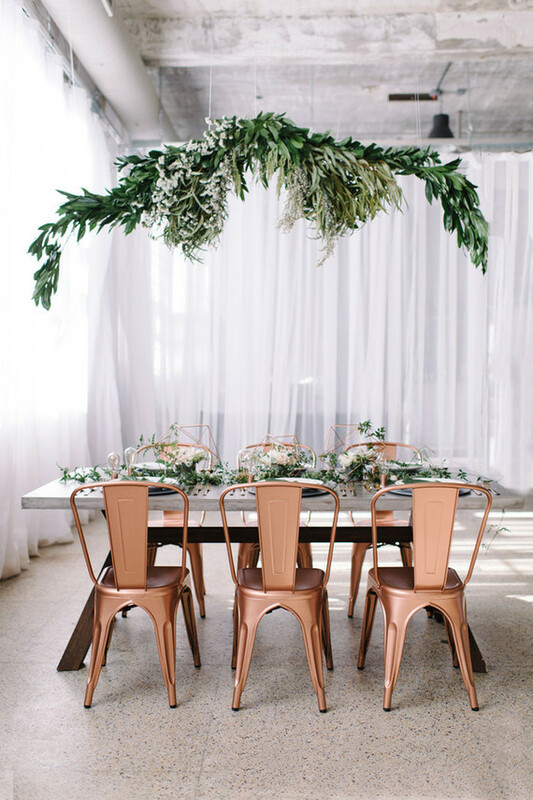 Be confident to let your personality and style shine through with the design and vision for your wedding tablescapes as it will be the place where you will share one of the most memorable meals with those you love! 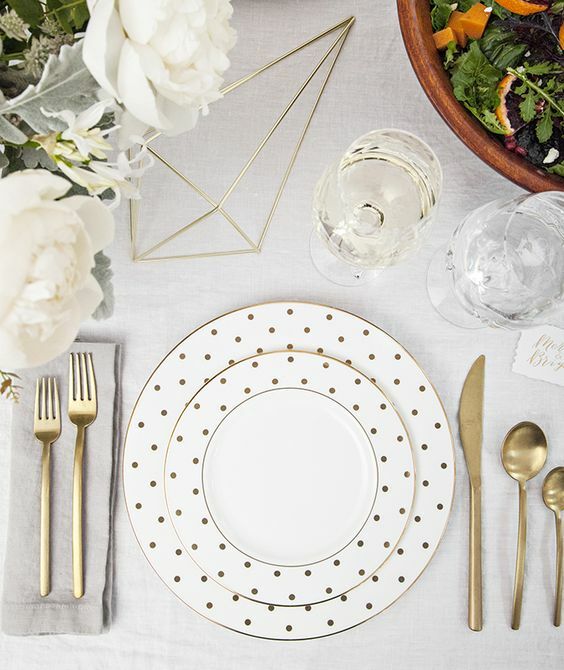 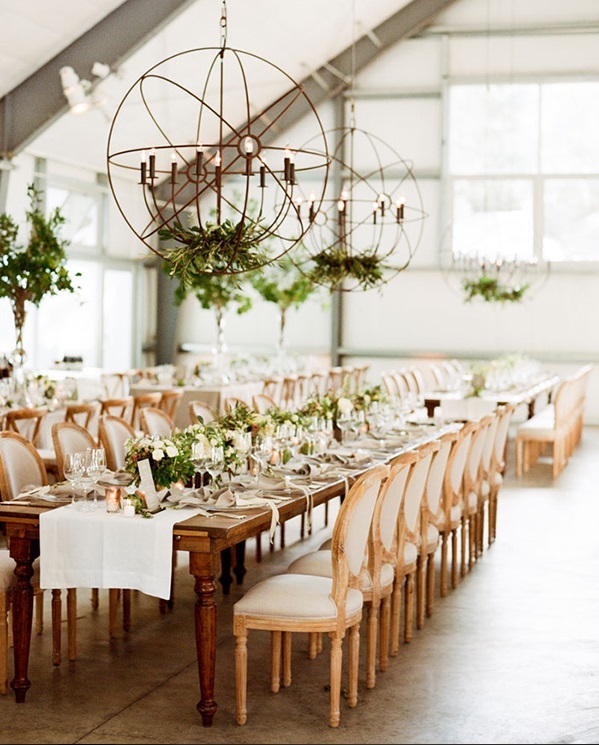 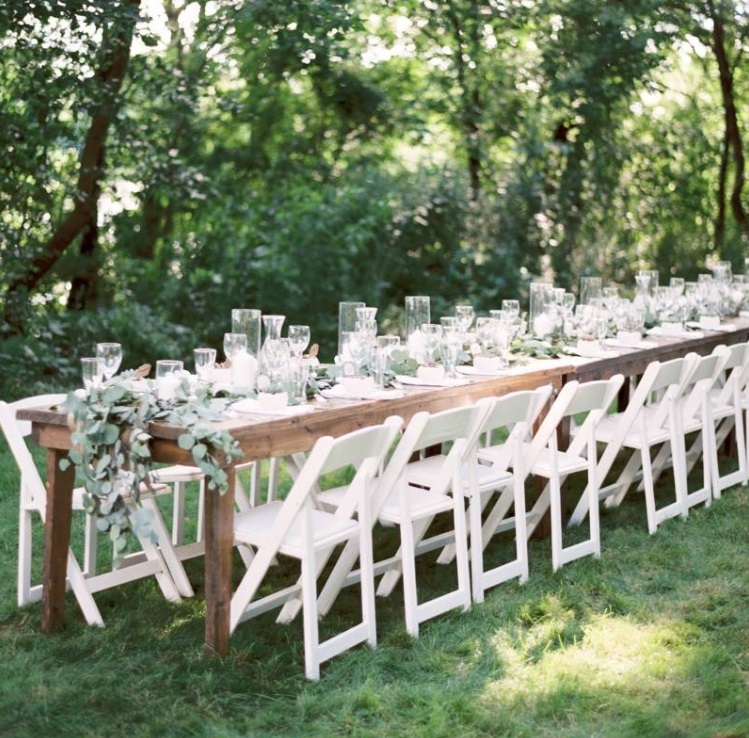 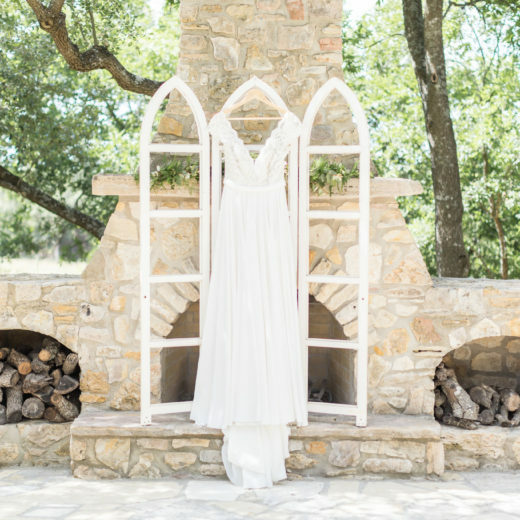 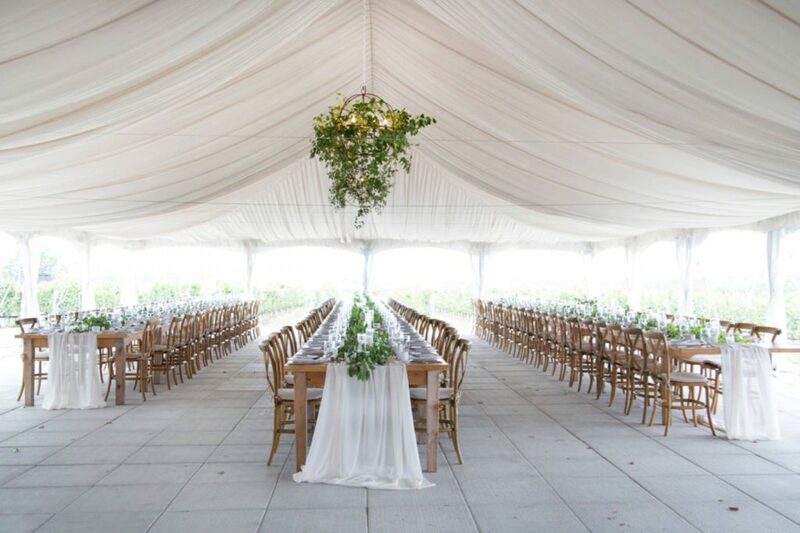 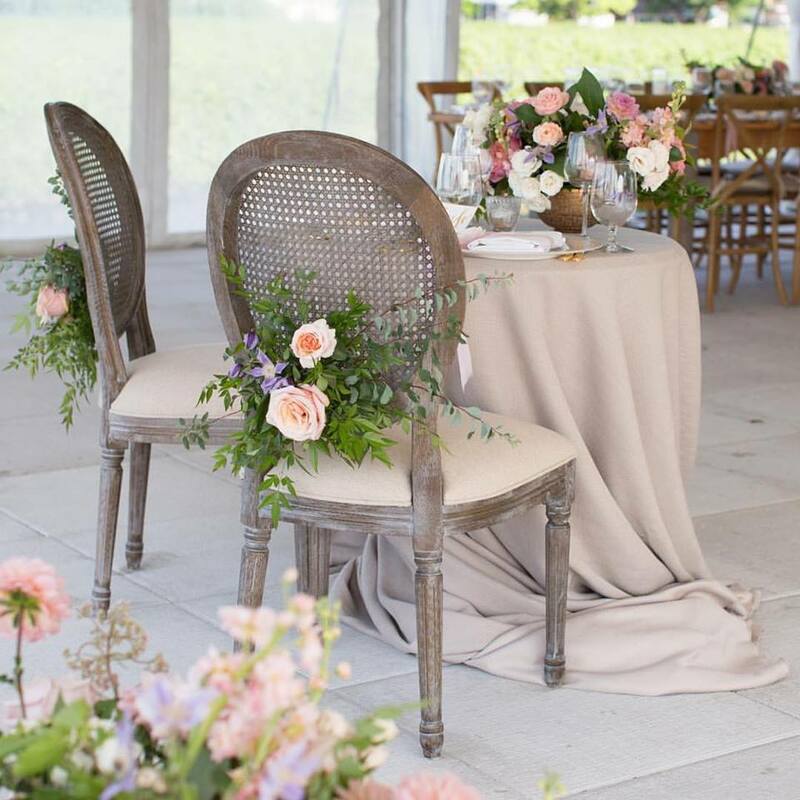 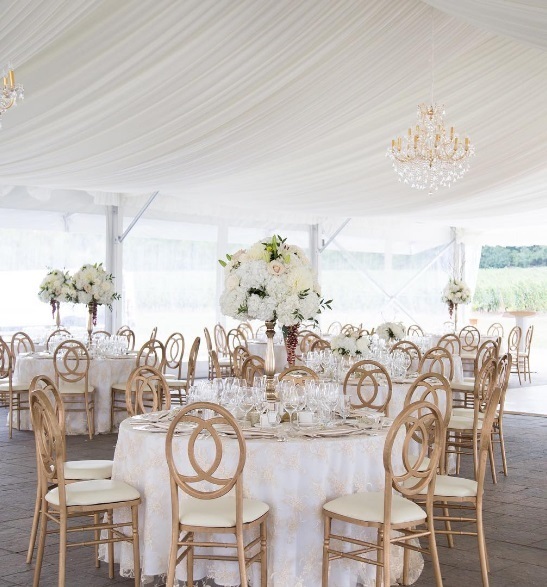 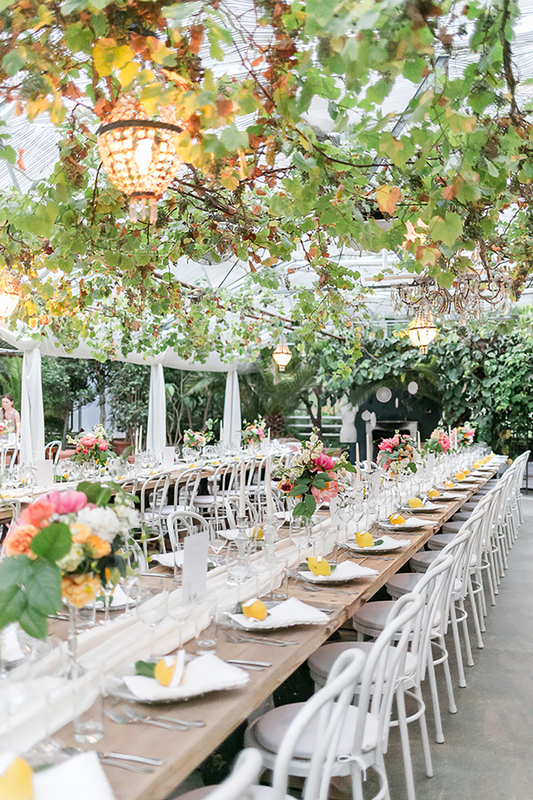 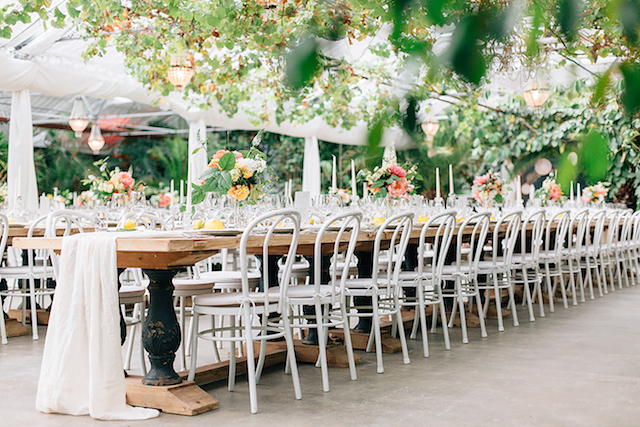 We’ve found on the blog today our favorite wedding tablescapes to reflect the style of classic and trendy brides! 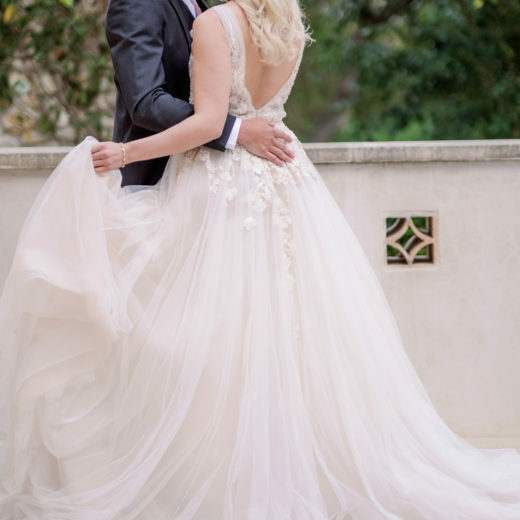 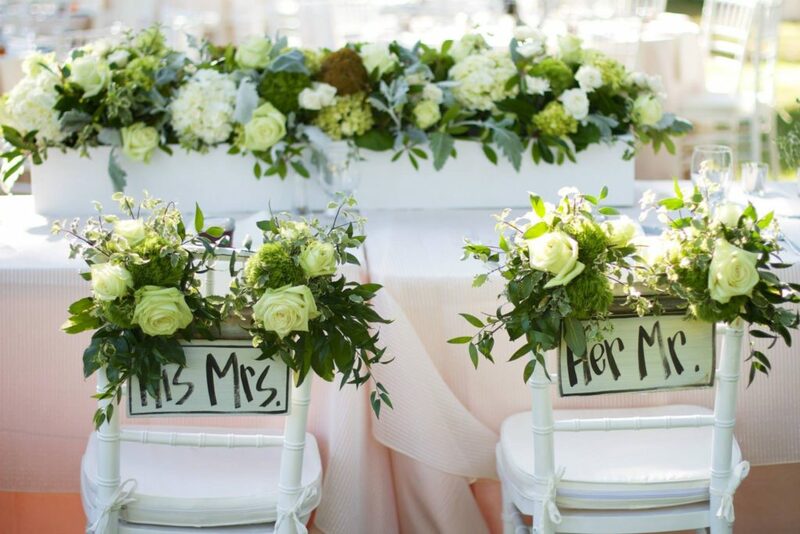 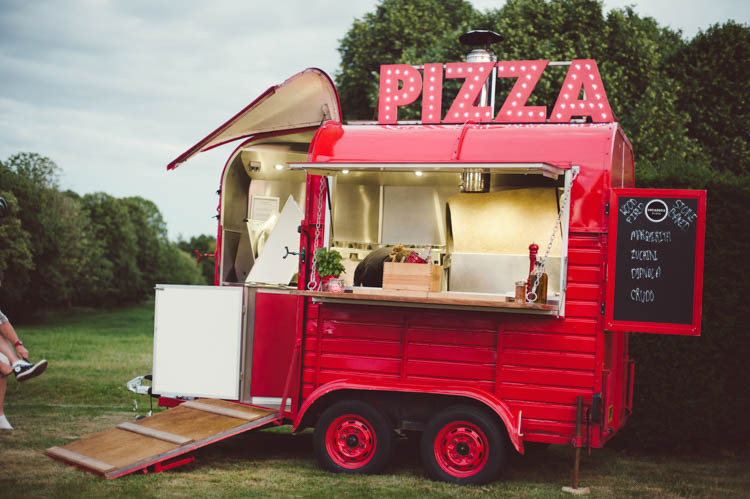 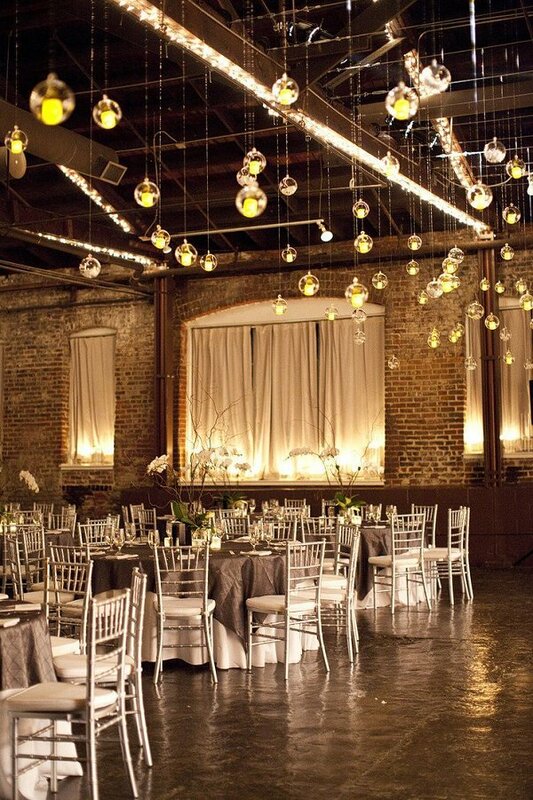 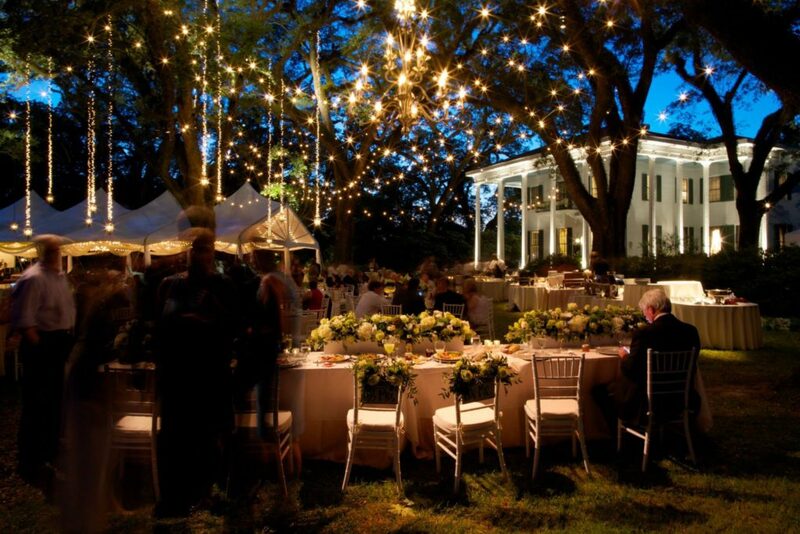 Would you like to see more creative ideas to help with your wedding plans? 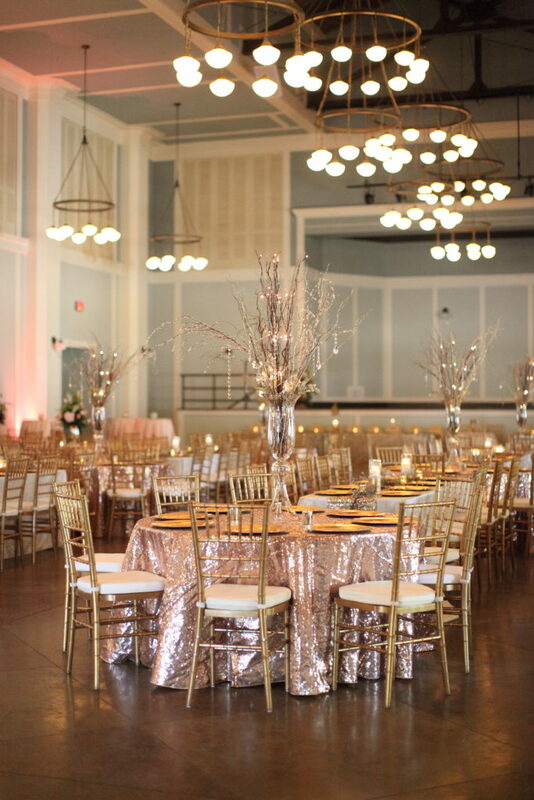 Check out our blog for more great ideas!